Greenwood Nursery is a family business consisting of Jeff Farber, his wife Sue, daughter Missy Jones, son Jason Farber and son in-law Matt Jones. 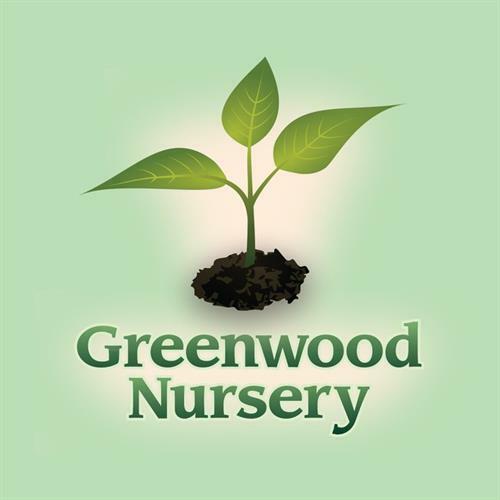 Family is an important part of our business and remains an essential part of keeping Greenwood Nursery a success. We are proud of the business we have built together and look forward to providing you with all of your landscaping, gardening, irrigation, and lawn care needs for many years to come.